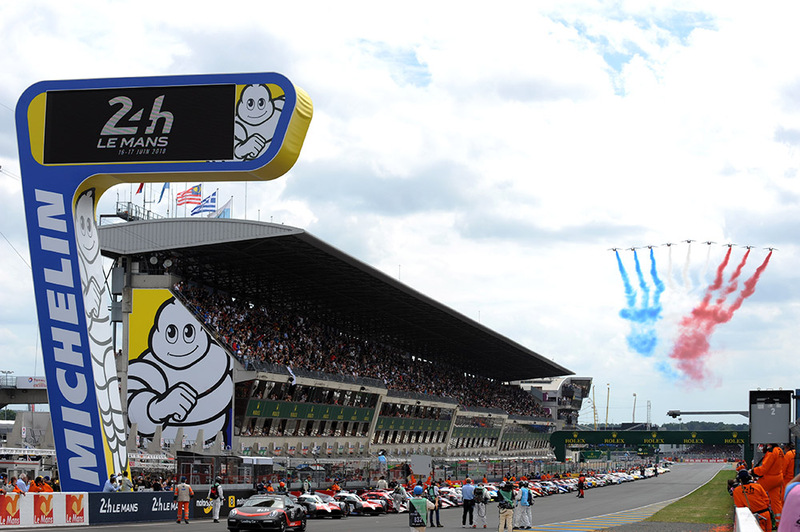 After last week’s piece celebrating the very best of the 2018 Le Mans 24 Hours from this writer’s perspective, here’s the other side to the coin. Sadly there was plenty to think about before, during, and certainly in the wake of, the Great Race. This is not intended to be a series of moans, nor direct criticism of individuals. It is though meant as something of a wake-up call over what appears, right now, to be a trend towards micro-management of the on-track ‘show’. That, for this writer’s taste at the very least, and I suspect for a much larger group that includes a very substantial portion of the core fanbase, has not proved to be a positive move. The next two items in this list (and for that matter the next two after that) follow a similar pattern. 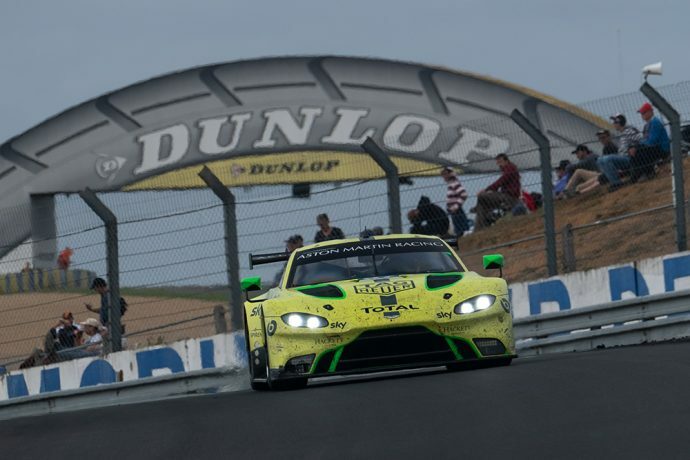 The reality is that endurance racing is complex, at Le Mans we effectively have four races within a race, and that’s before we get into the machinations of factory budgets and influences. There is a reality here though, it seems that the rules are becoming more of a discussion point than the racing. And that’s not just from the point of view of the grand old anorak that I most certainly can be described as, it has permeated through to be the principal topic of conversation from everyone, from the casual and committed fanbase, through simply everybody in the pits and paddock, and onto the press room, including the sometimes lofty tones of the odd individual that have the moniker ‘F1 Correspondent’ after their name. EoT & BoP have become way too prevalent in the way in which we define, explain, and value the racing. And here’s the dirty little secret that few are prepared to admit, next to nobody truly understands them. That provides the basis for the next stop on this train ride through the things that need thinking about again. In teasing the LMP1 Privateer marketplace back into life much use was made of the existing Equivalence of Technology process, initially introduced to allow the diesel hybrid Audis to do battle with the petrol hybrid Toyotas (and later Porsches). In that they were remarkably effective, and there must have been some reasonable degree of confidence that the process could provide the basis of a (broadly) level playing field for the Toyota vs privateer all-comers battle that is presented by the 10 car LMP1 field in 2018/19. That though was before the commercial realities were introduced into the mix, adding in a built-in ‘efficiency’ advantage for the hybrid cars. It would be fair to say that this has been explained poorly by the championship organisers. 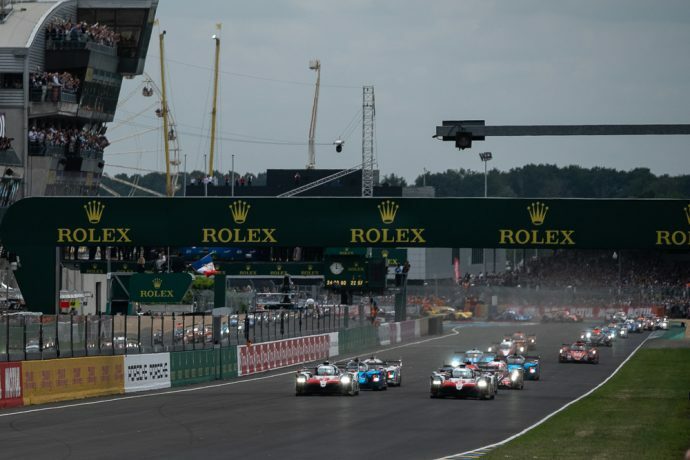 Put simply there was never any prospect of the incoming non-hybrid cars being able to go head-to-head over 24 hours with an untroubled Toyota TS050. It’s a performance freight train. The prospect for the privateer teams was whether the Toyotas might stumble. Through negotiation the rule makers and Championship organisers determined that the far more fuel efficient Toyotas should be shown as such on track, that there should be no doubt that for a set amount of fuel (in fact for very much less fuel than a non-hybrid car) the hybrid would go further. That led to the first ‘soft’ rule that determined the level of maximum fuel load for the non-hybrids at a level appropriate to achieve one racing lap fewer than the TS050s and then, as it emerged that some of the new cars were more fuel efficient than expected, a ‘hard’ lap count (see below). Then there’s the issue of fuel fill. A background agreement that the Toyotas should have a one second advantage per lap left the decision to try, and as it turned out fail, to regulate that to half a second on track, and half a second in the pit stops. That in turn led to the privateers being levied a fuel fill restrictor that saw them spending five seconds longer in the pits (though two teams say the reality is seven seconds) as the additional time to fill the (much greater) amount of fuel. Here’s the problem. This is so complex, even without the politics of the factory interest, that it is all but impossible to summarise in a reasonable number of words. The reality is then that all too often that wasn’t done, the narrative instead implying close competition between the Hybrids and the rest. 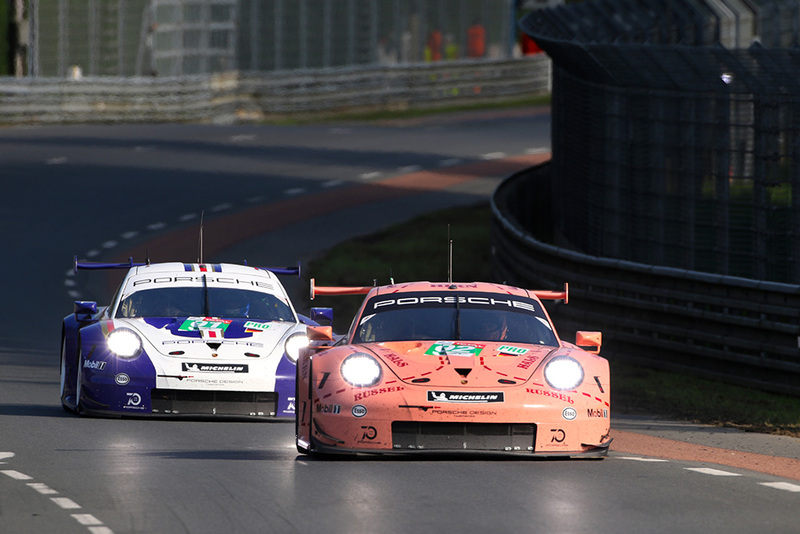 If that was exposed at Spa then it was blown to smithereens at Le Mans, a track where we were repeatedly told that the inherent strengths of the non-hybrids would see them naturally much closer to hybrid pace. The reality then is that much more effort needs to go into explaining clearly what this process is, and is intended to achieve to prevent further slippage in the confidence levels of all concerned. And that’s before we get to some blindingly obvious required changes to help retain any semblance of competition. I’m (relatively) happy to accept a position in LMP1 that sees the privateers effectively waiting for Toyota to stumble. That, realistically, is correct in terms of the realities of the situation on speed and development. There is zero doubt that the Toyota TS050 is a comprehensively superior performance package than the ‘best of the rest’. 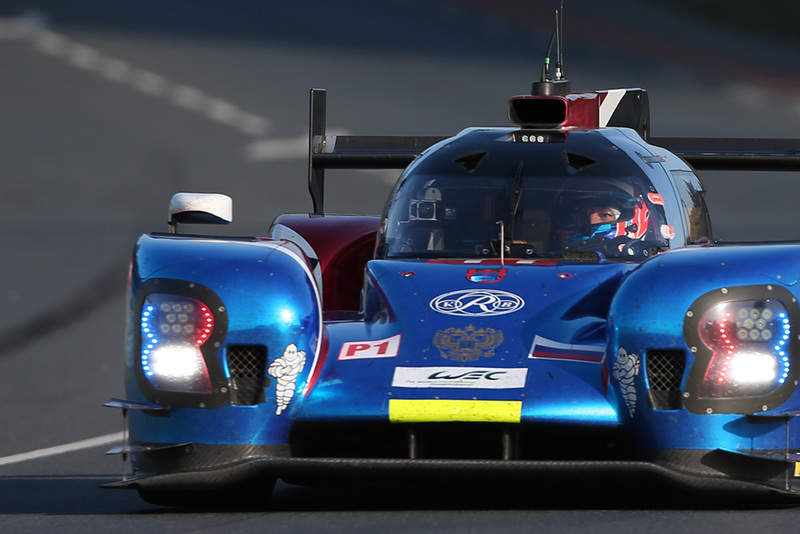 The current advantage though is simply laughable in performance terms, and there are some simple things that can, and should, be done immediately to help close the yawning chasm that saw a Toyota that started a lap down go on to lap the field in Spa and a comprehensive demolition of the field at Le Mans by both TS050s. 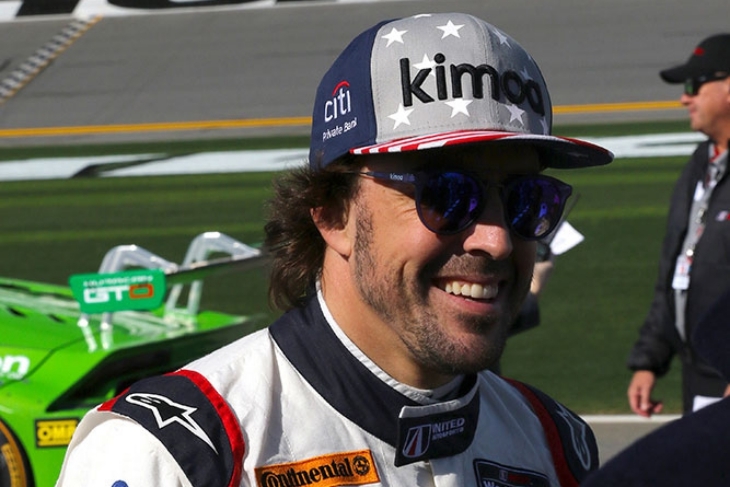 The ‘hard’ lap cap needs to go. If a team prefers to stretch the envelope and squeeze another lap out by restricting their ultimate performance then they should be permitted to do so. The fuel fill time gap needs to go too. Rely on those telling the story, including journalists, series and team PRs and the TV and radio commentary teams to tell the efficiency story. It’s a simple enough one, we’ll manage. Beyond that there is plenty of work to be done by the non-hybrid bunch to improve both their performance and reliability. Showing them that there is a meaningful response to their concerns would be a smart way to push them in the direction of that development being worth their while. 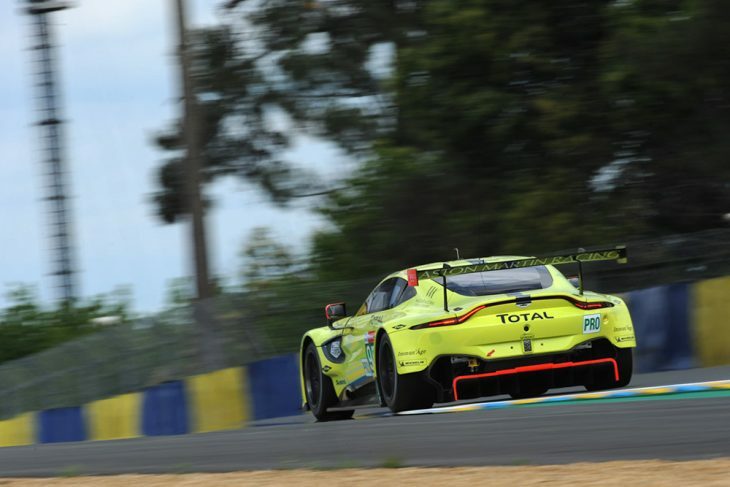 A not dissimilar situation exists, in particular in GTE Pro where debate and argument around, and media hijacking of, Balance of Performance, is simply getting in the way of what should be an amazing period for this solid manufacturer supported class. Again the issues are similar: a lack of transparency about the reasons for the decisions, and around the intended outcomes, and, very fundamentally, a serious lack of specific knowledge amongst those publicly commenting upon the changes. It is clear that BoP is here to stay in GTE, and if that is the case then a fundamental rethink is required over how it is to be communicated and explained. As things stand the process and outcomes are poorly understood, often overstated and lead to negativity in terms of the reception of the outcomes. Way too many people were offering the opinion in the wake of Le Mans weekend that this was ‘Porsche’s year’ with their big (70th) anniversary and that the BoP process had sought to give them an inherent advantage. My personal view is that this is not correct, but the reality is that this is now a regular tone developed by public, and in some cases by media too. That should be a warning siren to those who are responsible for building the championship up. That the very process designed to keep racing close on track now stands to be a negative factor in its public perception. 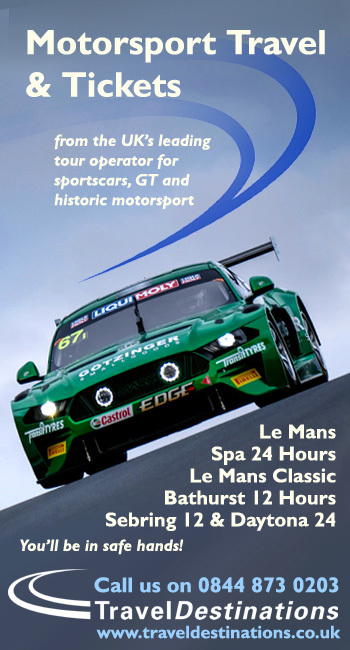 The further issue of ‘hard’ lap counts per stint in GTE Pro is dealt with below. For now here’s the challenge: spend some time working on how the system can be better explained, or lose the confidence of the audience. Here’s the nub of it. Add all of the above listed thus far, stir in a goodly measure of new pitstop regulations, introduced to “improve the show” but in reality removing a major component beloved by a major proportion of the fanbase and the competing teams, and the race in 2018 was missing some of the essential flavour of endurance racing in general, and Le Mans in particular. Add in too that the tinkering is undermining the confidence from the fan-base, and from the media that there are not other factors in play behind some of these changes and the picture emerges of a race that has lost something special. My view is that this is a massive step backwards, in an area of the sport where fuel efficiency is a major part of the messaging, and the ‘whole team’ approach is, frankly, the foundation of the entire endurance code, the rulebook should not strangle team excellence and strategic innovation. This is not Formula One, with 23 people turning a car around in blindingly quick fashion, it’s a matter of doing safety-critical stuff quickly, efficiently and safely, and, on occasion, squeezing more little jobs into that window. 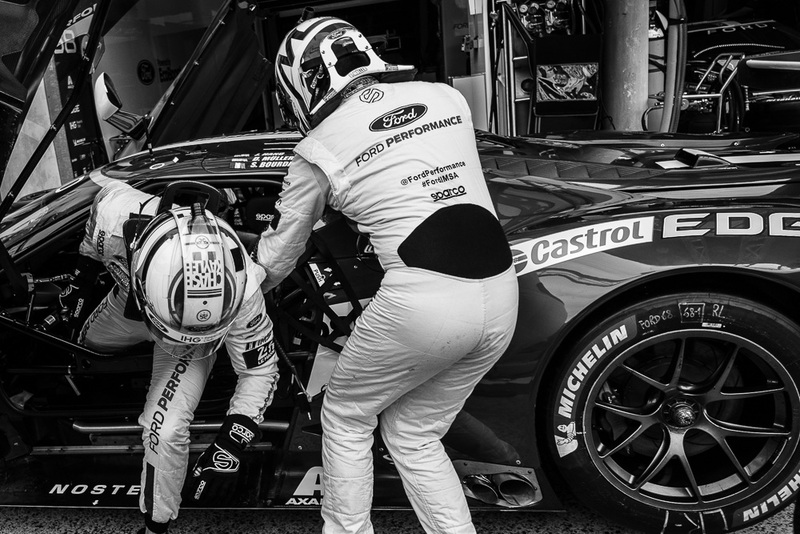 Making a tyre or driver change used to have a consequence in terms of time on the pit lane, now it is meaningless in terms of the time taken, the fuel still takes longer to go in. 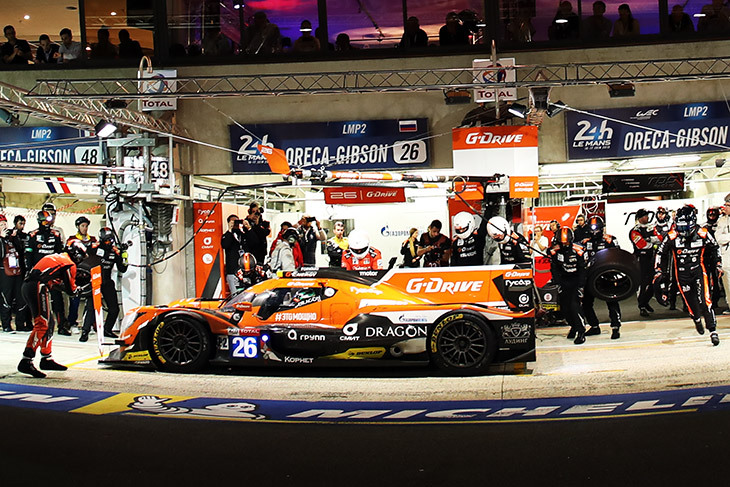 Endurance racing is fascinating for so many reasons, the contribution made by the big brains on the pit wall, and those responsible for squeezing the very best out of turning a car around in the pits needs to be showcased as part of that bigger picture. Rules are rules, and technical checks are essential to ensure that fair play and best practice for safety are observed. That said there does appear to be a major spike in post race penalties having an effect on race results. These arrive usually late into the night following the race, or in the case of the latest post-LM batches, into the afternoon of the following day. That is NOT to say that a blatant ‘foul’ should not go unpunished, but a better and more immediate system of announcing that an entry is ‘under investigation’ might be a way forward. Perhaps irritatingly this is one where the writer is flagging up an issue, but without an immediate answer. Everybody loves watching exciting new cars race, all the better if they are good looking and at the sharp end of the grid. The new-for-2018 Aston Martin Vantage GTE ticked the ‘new’ and ‘good looking’ boxes, sadly though the cars were never anywhere close to the prevailing GTE Pro pace, the defending Champions seconds off, despite some adjustments to their BoP during race week. 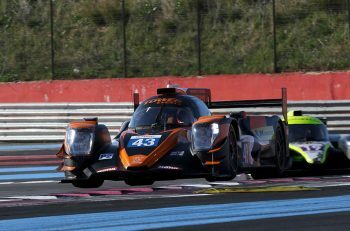 There are only then two remaining possibilities: That the basic package is not good enough (which seems inconceivable bearing in mind the positivity emerging from pre-season testing from all concerned), or that the initial Le Mans BoP dealt out as the baseline for the car was simply enormously off! 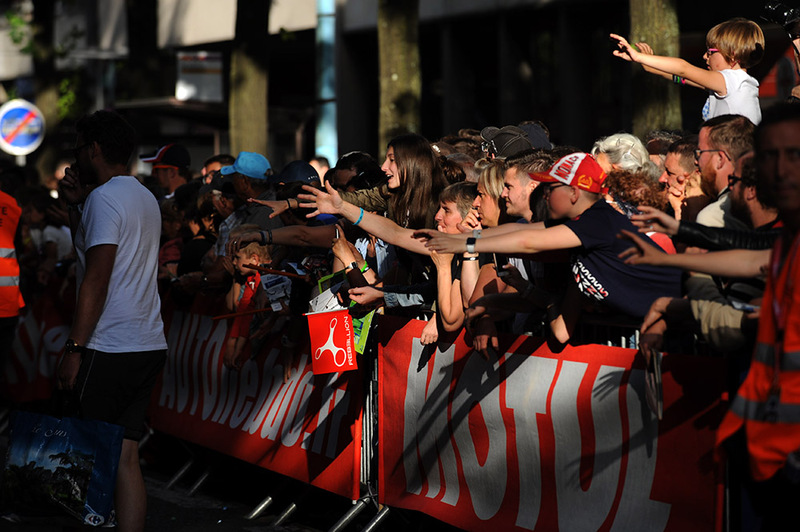 Silverstone will be interesting for the team, the cars, and their fans. Yes, this appears on both the things to welcome and the things to think about and for one reason and one reason only. Nobody can doubt the obvious PR pluses of having the new batch of internationally recognisable ‘rookies’ at Le Mans this year. And few would expect anything other than that asset to be sweated, to some degree at least. 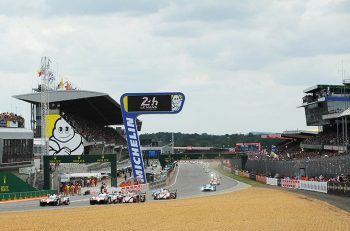 It might be worth those responsible for the strategies employed to consider in the wake of Le Mans whether the balance was entirely correct, yes it might attract attention from some that otherwise would not follow Le Mans and/or the FIA WEC, but in some instances it clearly irritated that same audience, not to mention the current WEC fan base. These are lessons you can only learn through experience. Now is the time to look back before looking forward. The Le Mans paddock has always had a real buzz about it, gossip is exchanged, stories forged and denied. 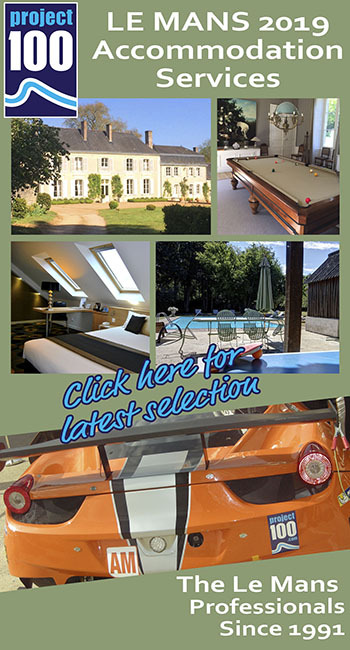 It is a place of chance encounters and well laid ‘traps’ to get the quote or the background you need. The era of the WEC though has seen more polish injected, the days of perhaps furtive conversations alongside a team truck are increasingly a matter of history. Whilst the paddock now LOOKS neater, tidier, more camera friendly, the reality is that it is now a less friendly and accessible place, even if you have the right, and the credentials, to be there. The corporate ‘boxing in’ of the rear of team’s garages has seen even some of the smallest put in security staff who, more often than not, care little that the media add something to the team’s efforts and the fan’s appreciation and enjoyment of the event. Yes you can arrange, persuade, cajole, avoid, or use any number of strategies to get around the nonsense. But the fact is though that this has changed and not for the better for a number of stakeholder groups. File this under ‘professionally irritating’ and move on, or perhaps have a think about whether this dumbs down the end product presented through the pages, online output or on-air content that comes from this great race at the expense of having a neat and tidy paddock. Here’s one that comes not from personal experience, but from the accounts of fans on web forums, Facebook discussion groups, Tweets and lots more besides. Le Mans has always been a huge bargain in the realm of internationally significant events of stature, a General Admission ticket makes any package available for Formula One, for instance, look like a sick joke. The level of trackside access, quality of viewing, access on Friday to pitlane and autograph sessions, it’s an example to others. That said, recent years have seen other peripheral costs at the event soar, and the fans don’t like it. 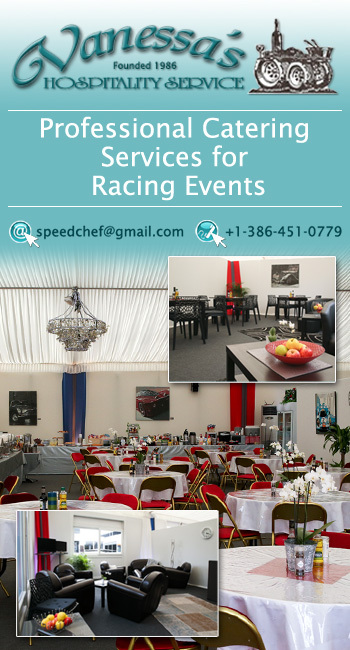 Strict controls on alcohol being brought into the circuit and campsites, then high prices being charged by on-site concessions have been widely criticised, the food offer too has attracted increasing criticism, again for high prices, and for the value of the product.